IMGW-PIB is a research and development unit established on the basis of the decree No. 338/72 of 30.12.1972, issued by the Council of Ministers. IMGW-PIB operates in support of public sector as well as commercial firms and offers various services and expertises in the field of meteorology and hydrology. The Maritime Branch of the Institute of Meteorology and Water Management was founded in Gdynia, 1921. It is one of the five branches of the IMGW exclusively dealing with marine aspects of meteorology and conducting oceanographic service as statutory task. The Branch has a staff of ca. 170 employees including 23 scientists. multifaceted international co-operation with the Baltic countries under the umbrella of the Helsinki Convention as well as bilateral co-operation with Lithuania, Germany and Russian Federation within the meteorological and hydrological services. 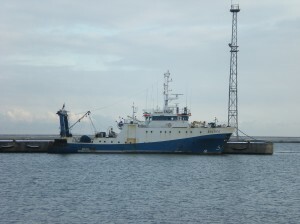 The Department of Oceanography and Baltic Sea Monitoring is part of the Maritime Branch in Gdynia. 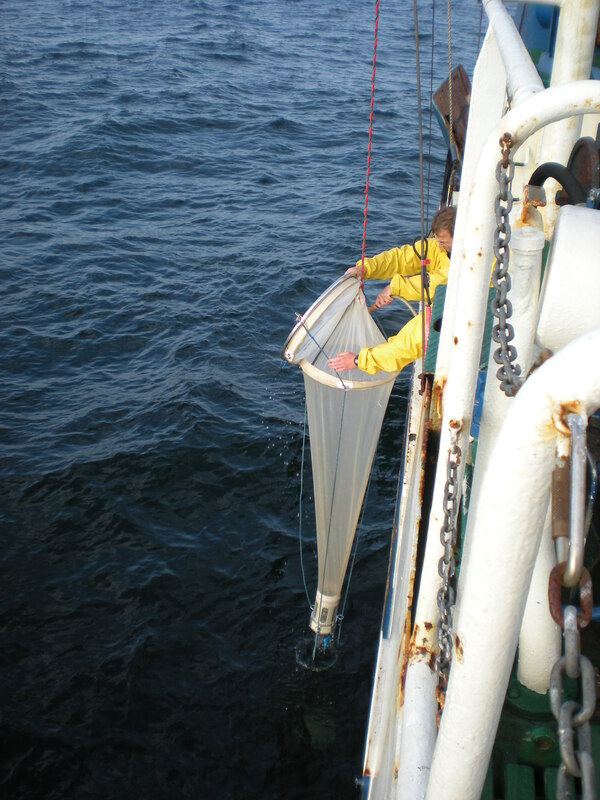 The Department is involved in regular measurements of the physical and chemical parameters of the marine environment and coastal atmosphere. The studies carried out in the Department concern changes and trends occurring in the marine environment. 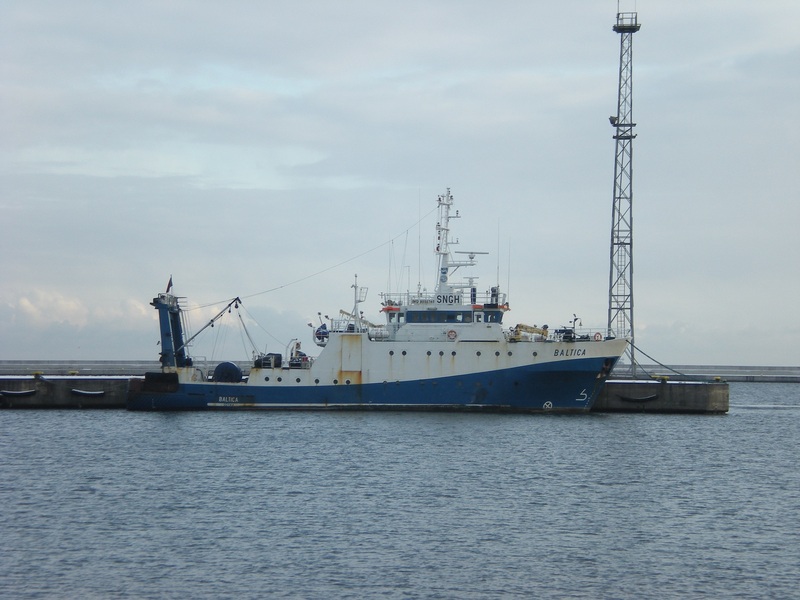 Since 1990, within the National Environmental Monitoring Program the monitoring of the Polish sector of the Baltic Sea is conveyed according to the Helsinki Commission (HELCOM) methodological framework of the Cooperative Monitoring of the Baltic Sea (COMBINE). 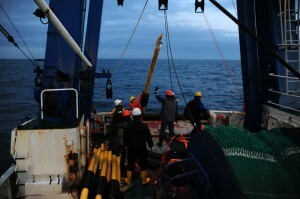 The in situ measurements and observations are done onboard r/v „Baltica”, a research vessel co-owned by the Sea Fisheries Institute – National Research Institute and the IMGW PIB. The ship is equipped with innovative instruments to collect sea water and measure physical and chemical properties of the sea as well as collect biological material and marine sediments. 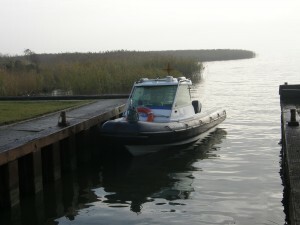 R/v “Baltica” operates in the off-shore areas while in the shallow, coastal regions a motor boat – m/y “Littorina” – is used.